Social Security was passed in 1935 as part of President Roosevelt’s New Deal, which was intended to help bring the country out of the Great Depression. There were many legal challenges to the expansion of government authority and programs under the New Deal. Social Security survived the legal challenges and has been operating for the past 75 years. In the first few decades, Congress continually expanded coverage and benefits. The surplus tax revenues made it easy. However, that all started to change in the1970’s. As benefits grew and tax dollars shrunk during the recessions of the 1970’s, Congress faced a new challenge; how to pay for this burgeoning program. However, the problems Congress faced in the 1970’s and early 1980’s pales in comparison to the current situation. Since Social Security has been dubbed the Third Rail of politics, most politicians are reluctant to propose any reform, until an absolute crisis occurs. Political survival outweighs the concerns regarding the future of our country and the millions of people who depend upon Social Security to live. If you have read some of my prior posts, you know that I believe the Social Security system will soon face a crisis, but you don’t have to take my word for it. Read this CNN Money article from May 11, 2010. CNN is generally not considered to be a conservative or right-wing news organization, yet even they recognize the future financial problems facing Social Security. Social Security reform generally involves a discussion of four broad options. It’s going to cost you something. We all need to be willing to sacrifice something if we are going to avert a political, economic and social crisis that could arise from a collapse of Social Security. Everyone has a vested interest in the outcome, and we all need to have a part in the solution. There is no easy answer. If it was easy, it would already be done. 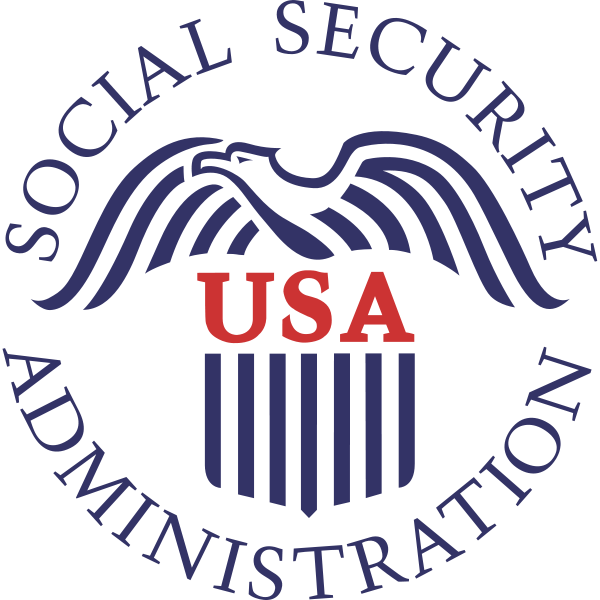 Social Security involves promises to people; expectations for the future; and financial implications for individuals, businesses and the government. It won’t be easy to craft a solution that satisfies these various and often conflicting demands. I believe it’s possible to have an innovative solution to this problem. It may even be a Divine solution. I’ll share my ideas, but maybe you have some of your own. I invite you to share them. Maybe as we collaborate, we can develop something exceptional. Social Security Reform: Raising the Retirement Age Is Social Security Sustainable?